Hardware update. 2015 is the year of Intel’s brand-new Skylake generation, which not only offers a better performance but also improved power efficiency. 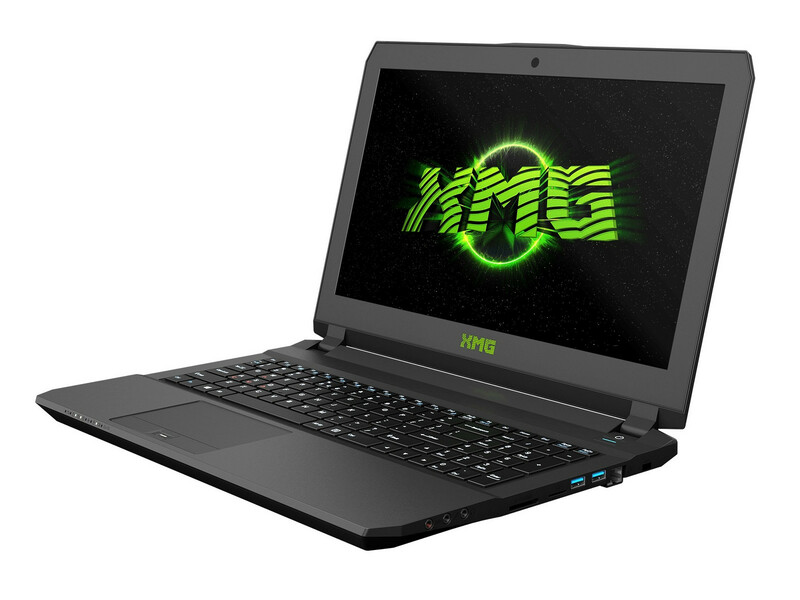 The XMG P506 from Schenker Technologies is a surprisingly thin gaming notebook that utilizes all advantages of the modern technology. This is a well-performing midrange gamers' laptop that won't break the bank. In addition you get the benefit of the customizable elements and sound, if blocky design and oodles of ports. The P506 is hard enough to take many a knock too. It might not be a 4K gaming marvel or have an Nvidia GTX 980M inside, but that's to be expected at this cost. Its battery life isn't market leading, but it's impressive for a gaming machine, and the screen is a marvel to behold. Overall, this is an above average performing gaming laptop which is more than the sum of its parts. Вторая по мощности видеокарта для ноутбуков, основанная на чипе GM204 (Maxwell). 6700HQ: Процессор с 4 ядрами поколения Skylake.